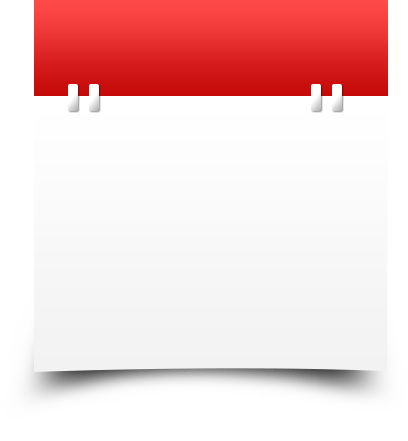 Download top and best high-quality free Calendar PNG Transparent Images backgrounds available in various sizes. To view the full PNG size resolution click on any of the below image thumbnail. 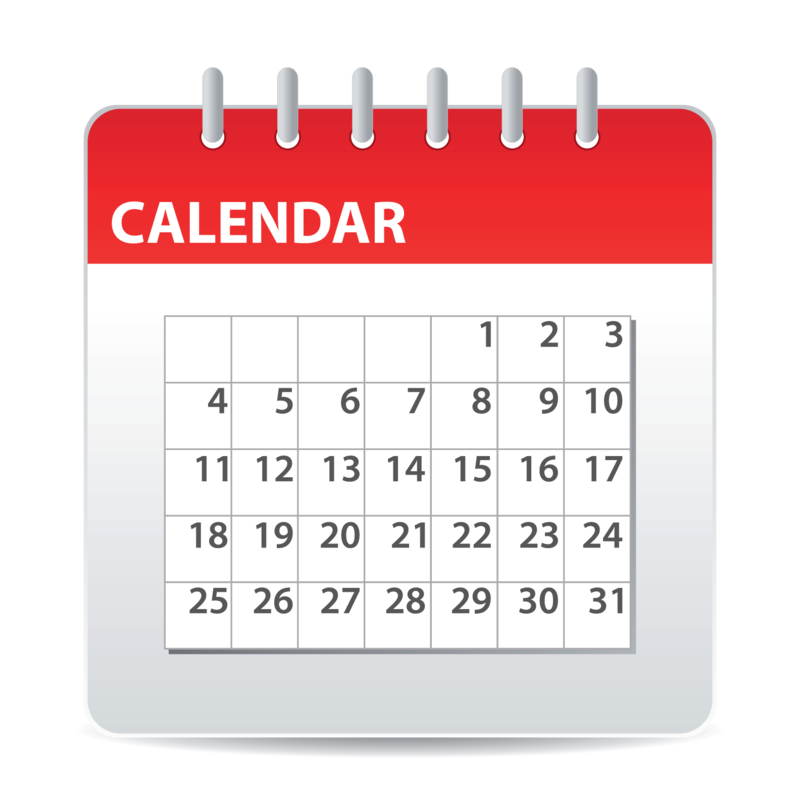 Calendars are an important marketing tool for any business or organization. 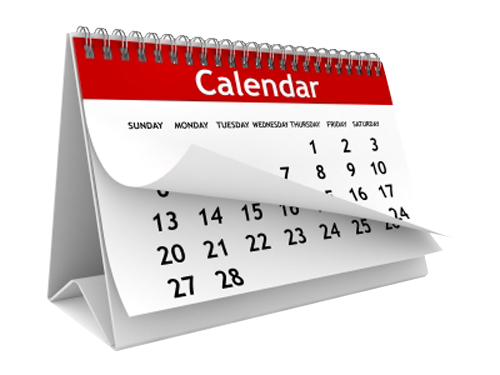 Companies that use calendar printing as a means of gaining new customers have resounding results. 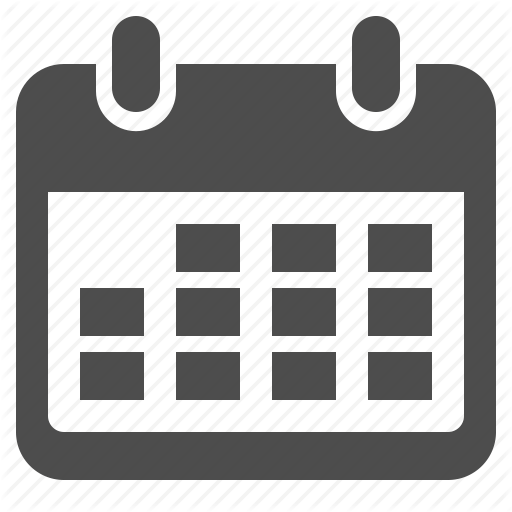 This short article explains why printing promotional calendars for your business or organization should be an integral part of your marketing campaign. The ultimate reason to use promotional items in a marketing campaign is visibility. This makes it ideal calendar printing for any business to consider. 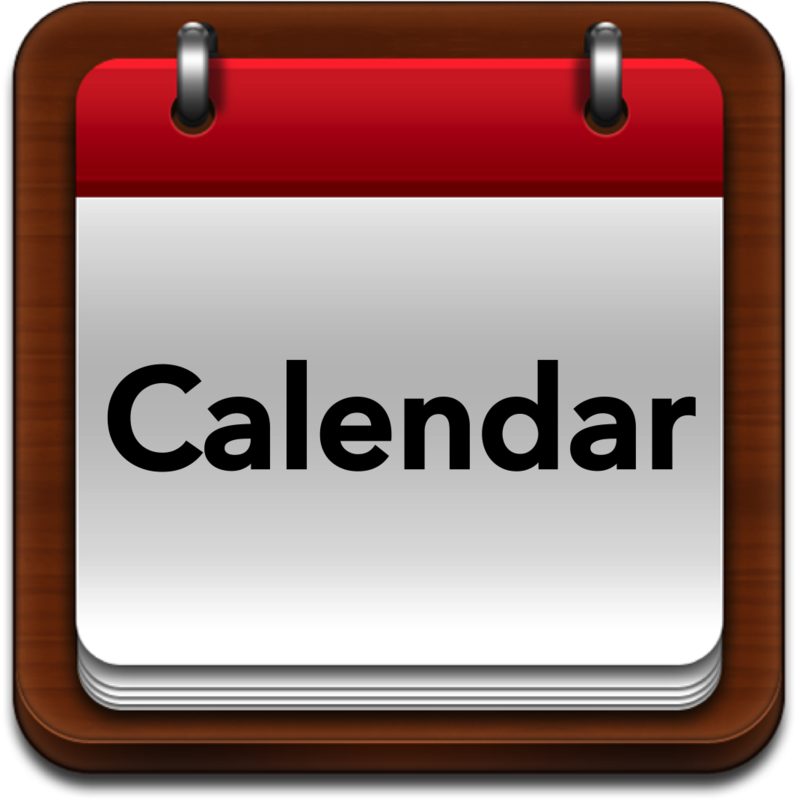 Calendar printing as a means of promoting not just for large businesses anymore. For example, organizations can use the photos for the calendars of its promotions or fundraising. 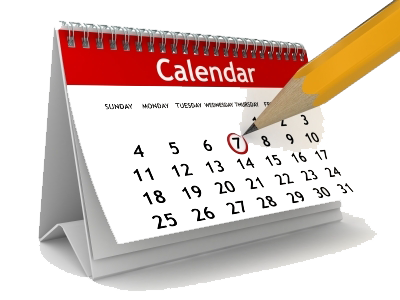 There are several formatting options to choose from when creating your promotional calendar. 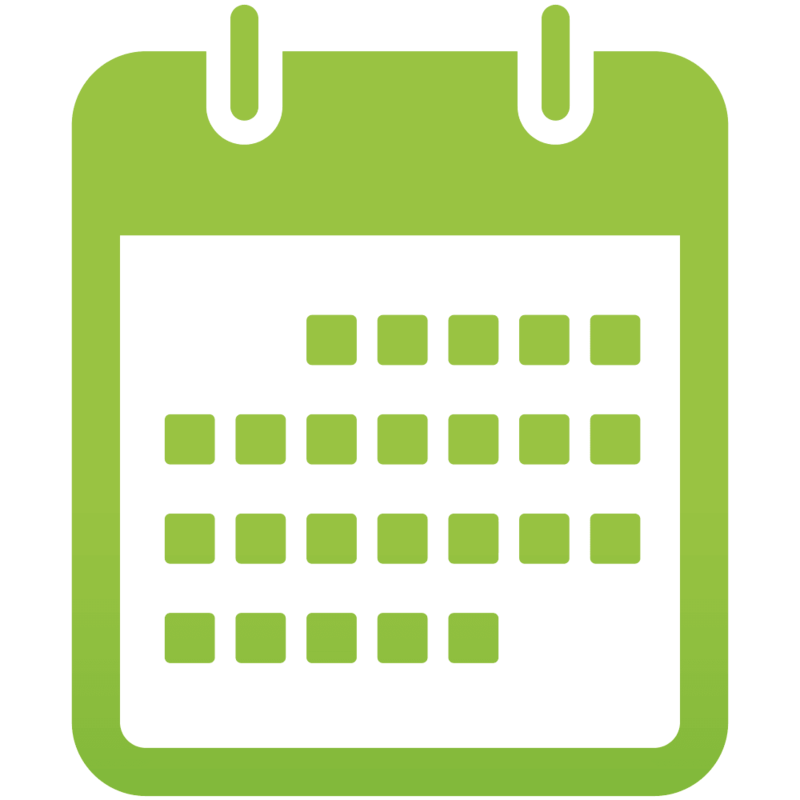 Desktop calendar, for example, usually has a pop stand or some support to be able to stand on a table or other furniture. 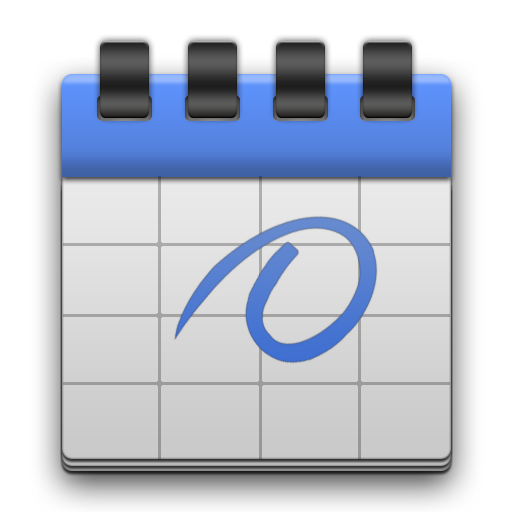 With the help of desk calendar the personalized information of the company is usually printed on a substrate and a printed calendar pages tear off. 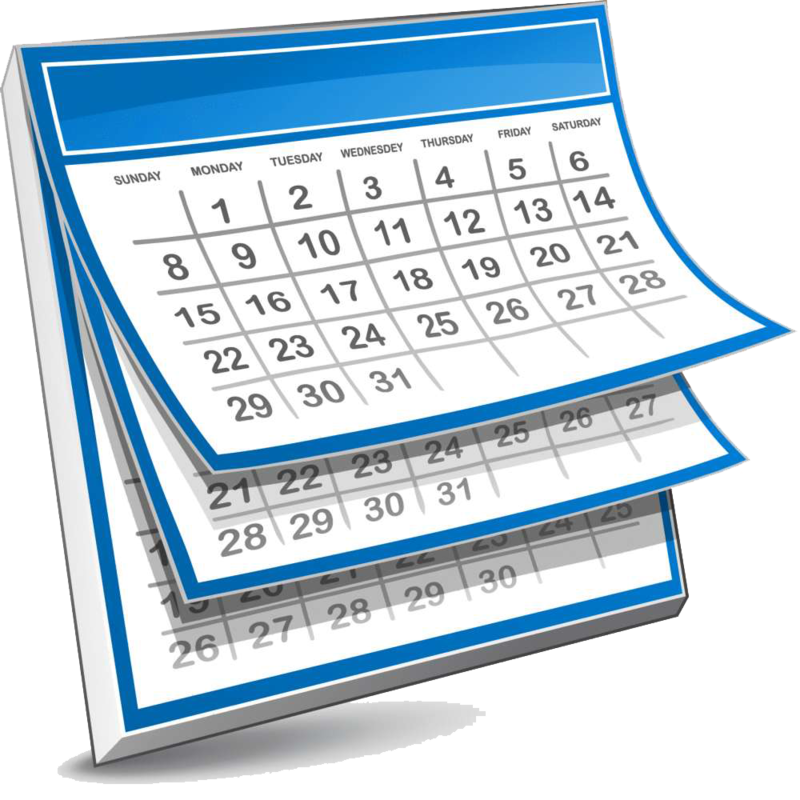 This type of calendar format is also used for photo frames calendars and other novelty items. Desk pad calendars commonly referred to as blotters. They tend to lay on the table and the page have to be removed as time passes away. Desk pad calendars are sure the great way to promote brand name on someone’s desk. In most office environments point of view, you will see information about the company whenever he or she make a note or appointment. 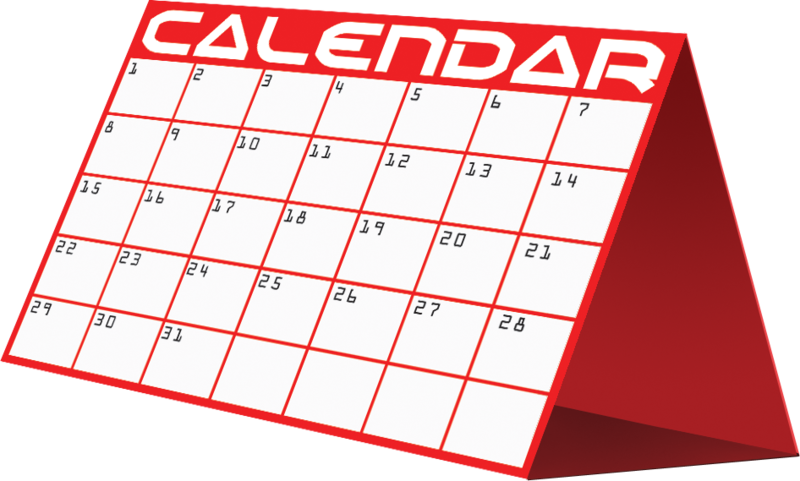 Wall Calendars may be the most popular type of promotional calendars. Wall Calendar is a traditional style calendar allows multiple images and marketing messages that will be included in the calendar. Wall calendars are usually assembled and bound in a spiral binding. 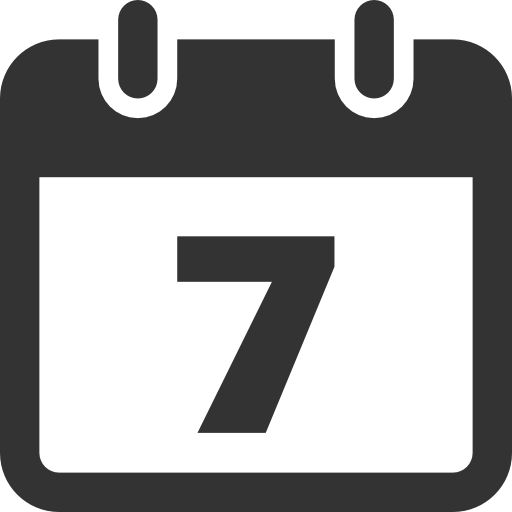 Most calendar ideas were conceived in the late summer and early autumn to allow sufficient time to print and deliver products to end customers in time for the new year. 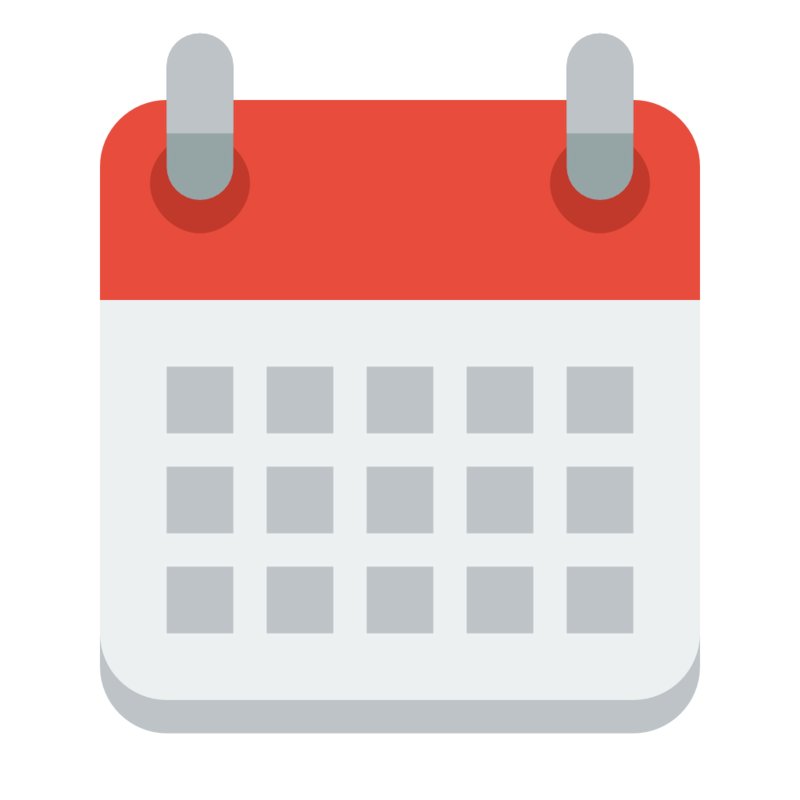 Download Calendar PNG images transparent gallery.